mansashoes Deal was super smooth! Highly recommended! 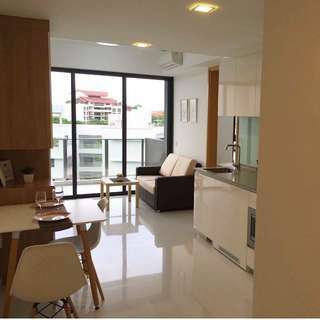 Whole Unit For Rent @ Fernvale! 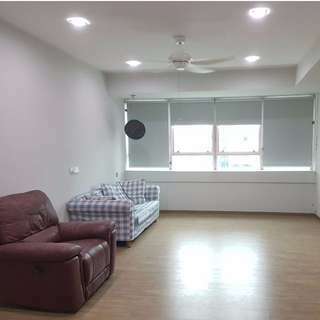 3I for RENT @ 98 Whampoa Drive Fully Furnished Without Aircon Short Walk to Balestier Road with Many Famous Eateries Next to Whampoa Market/ Food Centre/ Wet Market/ Supermarkets and Many Other Amenities Asking: $2100 nego Indian preferred Call/SMS Michelle at 9277 5582 for viewing today! 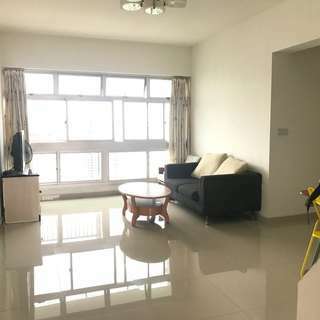 409A Fernvale Road COMMON ROOM FOR RENT! 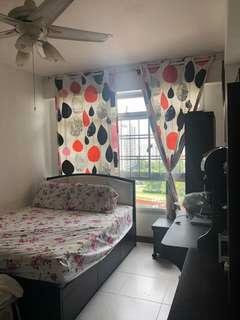 Includes Aircon and Wifi No Cooking Allowed Female Tenant Preferred Available Immediately Walking distance to Seletar Mall - 24 hours NTUC, Cinema. Fernvale LRT! One Pax - $600 Two Pax - $700 Call / SMS Michelle @ 9277 5582 to view NOW! 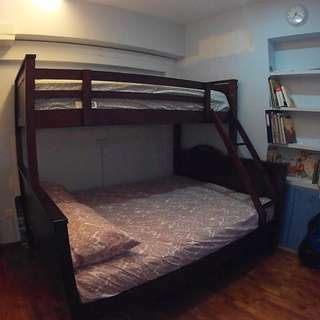 336 River Valley Road Spacious Studio Apartment FOR RENT! !!! Distinct Seperate Kitchen !!! !!! Available Immediately !!! - Mins from Somerset MRT - Recently Renovated - Digital Security Lock - All Races Welcome! **Rental can be inclusive of utilities!! ** Call/SMS Michelle @ 9277 5582 for your exclusive viewing today! 3 Bedrooms at 336 River Valley Road FOR RENT! - High floor. - Beautiful house - Bright & Spacious! 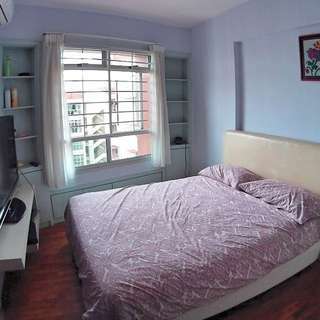 - Near Somerset MRT - Walking distance to UE Square Mall. - Convenient for work & play! - Many eateries in the vicinity! AVAILABLE IMMEDIATELY! All Are Welcome! 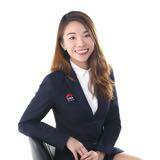 Call/SMS Michelle @ 9277 5582 for your exclusive viewing today!!! Bartley Bridge 1 Bedroom UNIT FOR RENT! 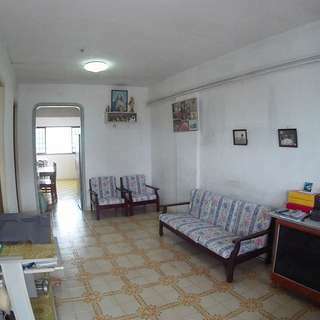 Bartley Bridge 1 Bedroom UNIT FOR RENT! Brand New Full Condo Facilities Just T.O.P Spacious and Regular Layout Great Location, Convenient and Accessible. Walking Distane to Bartley MRT! AVAILABLE IMMEDIATELY! PRICE? LETS DISCUSS! Call / SMS Michelle @ 9277 5582 TO VIEW NOW! 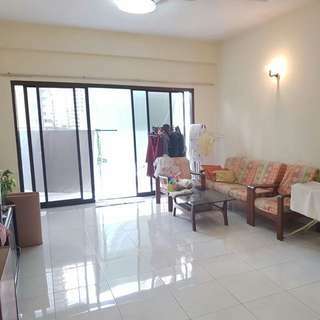 3 bedrooms FOR RENT @ Pacific Mansion! 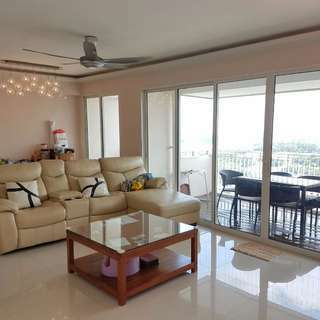 3 bedrooms FOR RENT @ Pacific Mansion! Great location! 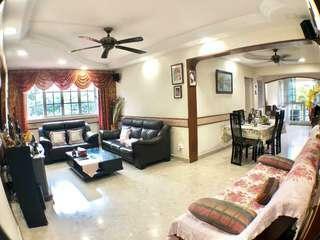 Near to Dhoby Ghaut and Somerset MRT Station! 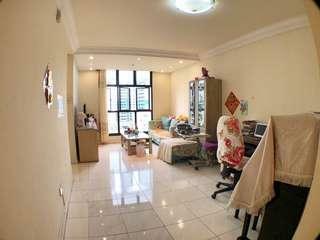 Asking @ S$3,200 Available from 1st January 2017 CALL/SMS Michelle @ 9277 5582 to view unit today! 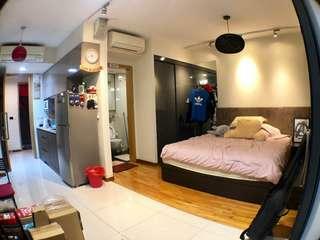 3 Rooms FOR SALE @ Waterloo Street! HEART OF BUGIS! 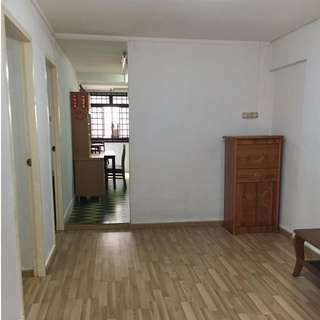 3S FOR RENT @ blk 32 Jalan Bahagia! 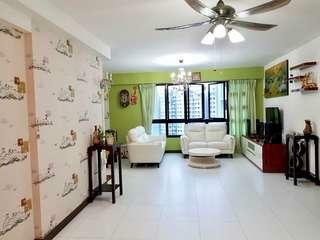 5I 588C AMK Park Central DBSS FOR SALE!